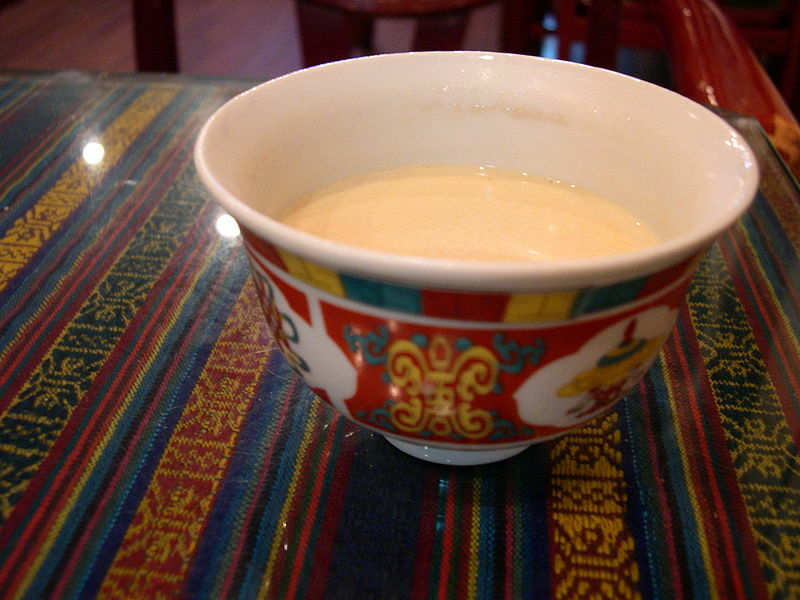 Payu Cha also spelled Payucha, widely used in the regions of Baltistan of Gilgit-Baltistan is a kind of butter tea which is the favorite drink and the all-time beverage of the region. The history of Payu Cha dates back to 7th century and there have been pieces of evidence from the Tang Dynasty. Payu Cha is used in the mountainous areas of China, Pakistan, India, Nepal, and Bhutan. Though the formation and usage are same due to differences in language, it is known by different names in different regions. 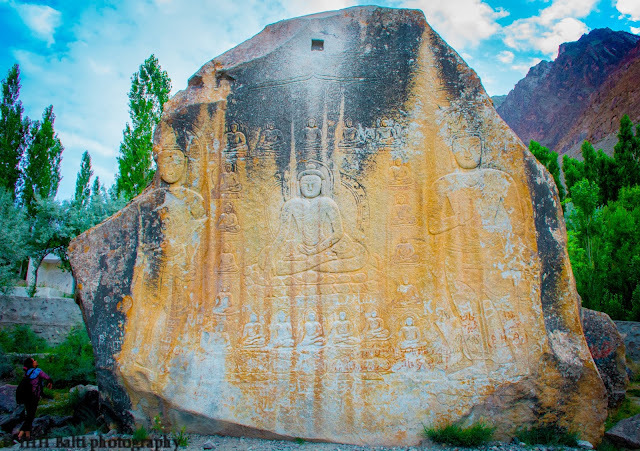 Like, in Baltistan it is known as Payu Cha and in Tibet, it is known as Po Chavor Bod ja. Similarly, in Chines it is known as Soyou Cha or Gur Gur. How Payu Cha is prepared? Tea leaves (commonly known as green tea) are boiled for half hour to hour until the solution turns totally black. While boiling the tea leaves a little soda is added which helps in early preparation otherwise it can take hours in backing the tea leaves because the green tea leaves are very difficult to boil. Once the solution turns all black some water and salt is added and gain boiled. Once it boils, then it is added to tea churn and it is shaken for say half an hour. During this, a considerable amount of butter added and churned to until the tea reaches the proper consistency. Then it is added to a bronze brazier to keep it hot. Though nowadays for churning, blenders are used but in past special wooden churn were used. Now such wooden churn is rare. As the region of Baltistan is at a high altitude the amount of butter helps in keeping the body warm, especially during winter. It also helps in keeping the lips healthy, as cheilitis is commonly observed in cold areas. The butter also helps in fighting the altitude, it would be beneficial for the new visitors who fear he altitude sickness.